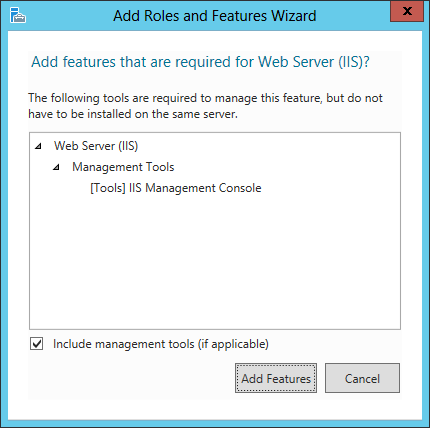 This section illustrates how to configure IIS (Internet Information Services) as a prerequisite of a production environment when running Automation Server on a .NET platform and in a Windows Server 2012 R2 (using IIS version 8.5). 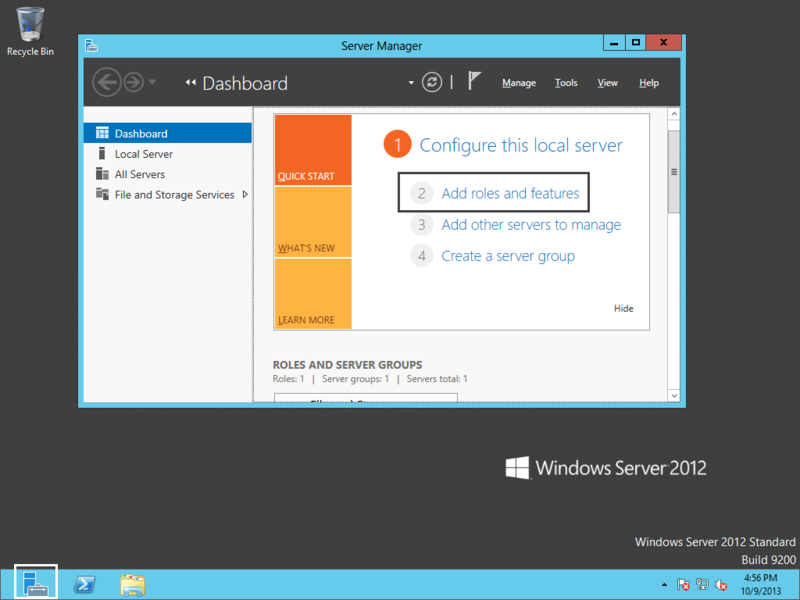 The IIS is installed as a server role. For more information about this prerequisite, refer to Enabling IIS and its features. 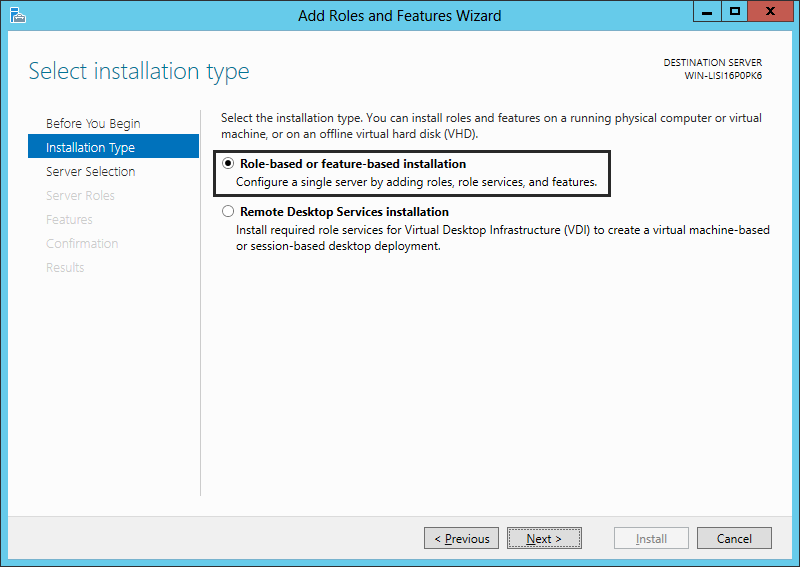 You require administrator's privileges for IIS installation. 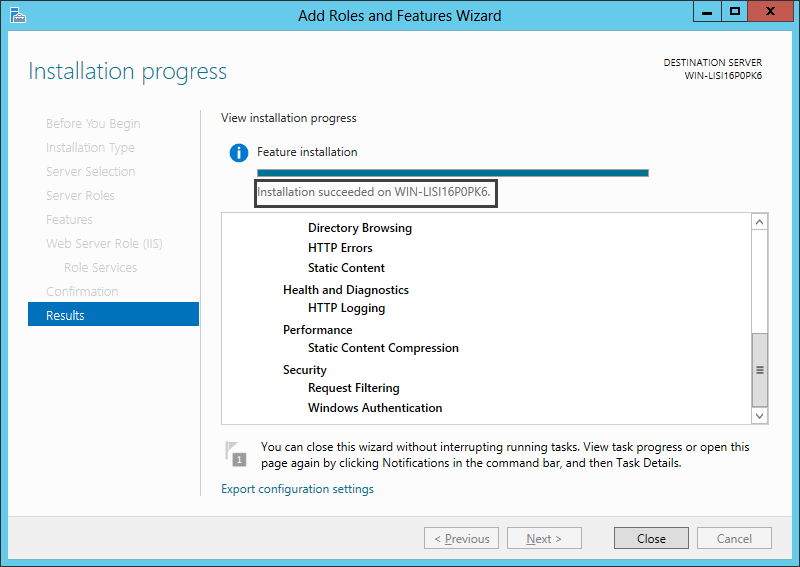 This will launch a wizard to guide you through setting up your IIS. 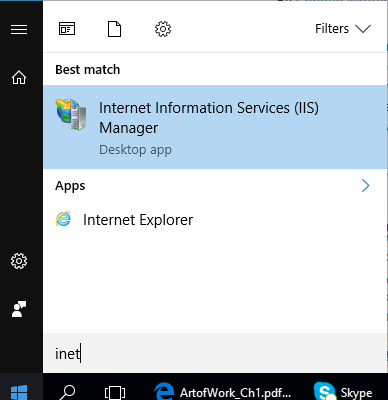 You may skip this page the next time you install IIS. 4. 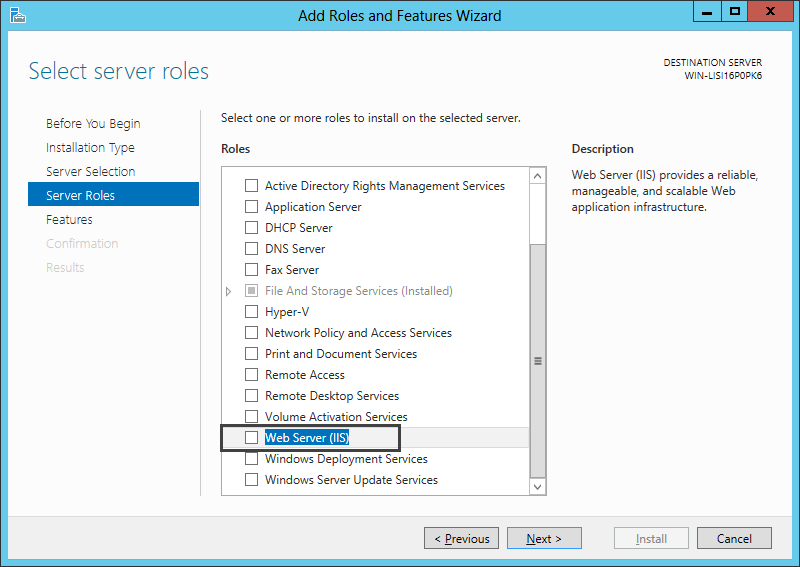 Select the Web Server from the server pool, to select the local host for the installation and addition of the roles required. 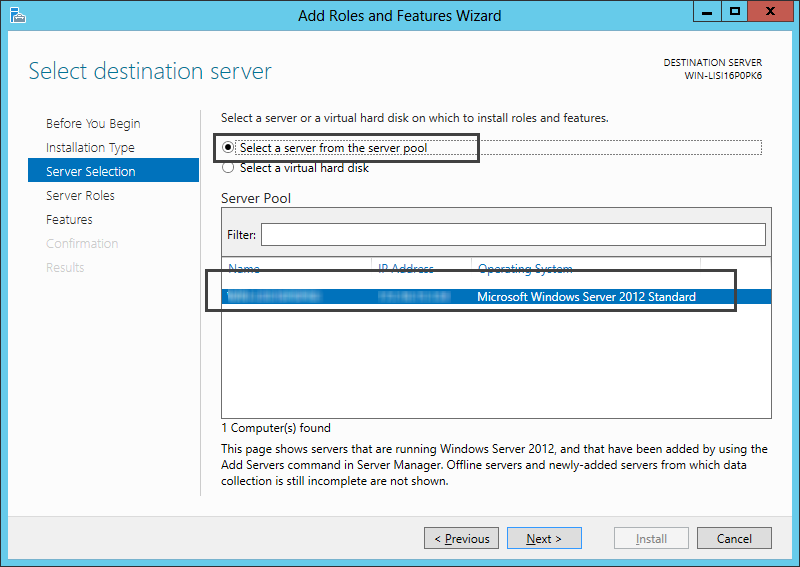 When asked for required features, select Add features to activate those required by the IIS server. 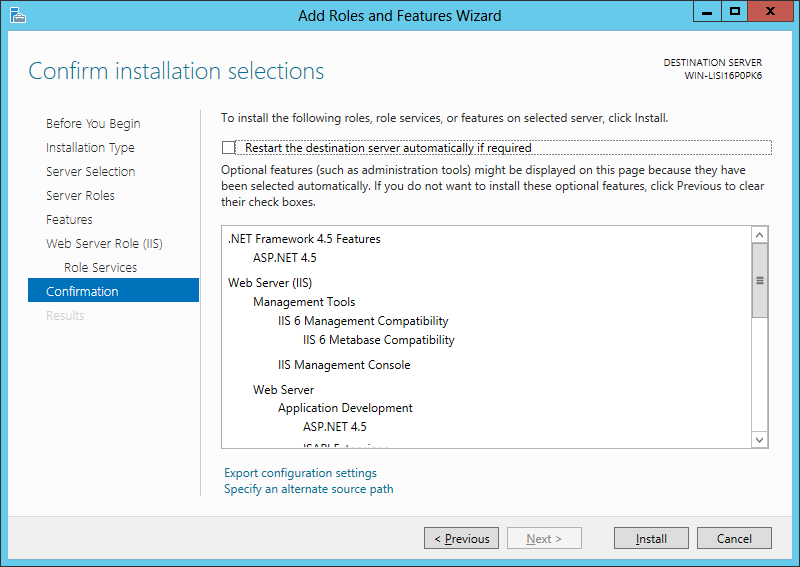 Finally, a window will show you the installed Web Server IIS and summary for its role's services. There is an "Export configuration settings" option. This lets you download this configuration as an XML file for PowerShell use in another machine. Click Close when you are done. 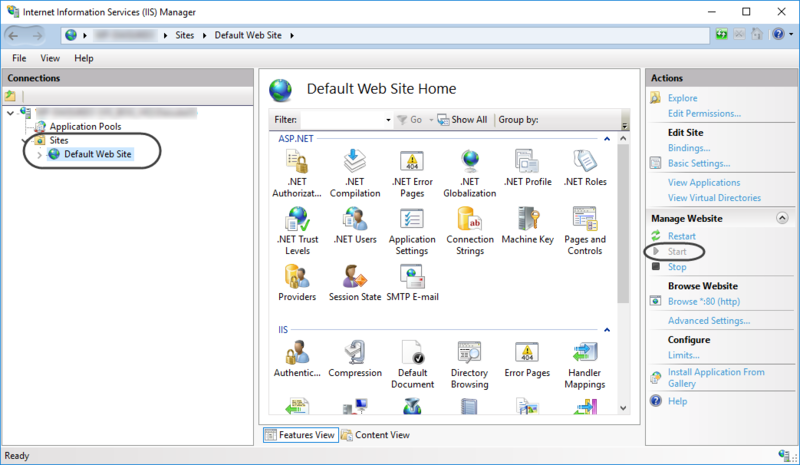 Once IIS is installed and to make sure that you can create projects, open IIS Manager by using the inet command or by locating Internet Information Services (IIS) Manager access from the Administrative tools folder (Control Panel -> System and Security).